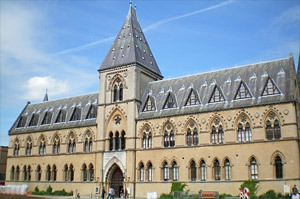 Britain's oldest public museum, houses one of the finest art collections in the country. 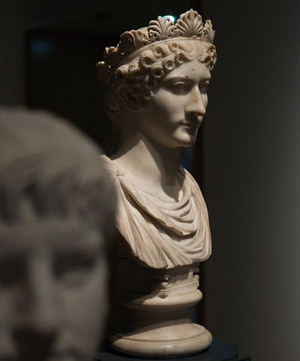 Including; renaissance sculptures, art of the great Mediterranean civilisations, collections from Egypt and the Middle East and many other treasures. When Henry VIII ordered his dissolution of the monasteries, the only major casualty at Oxford was the library founded by Duke Humfrey. All its manuscripts were dispersed and the bookshelves sold. However, in 1598, one of Elizabeth I's diplomats, Sir Thomas Bodley, began a full restoration and reopened the library in 1603. 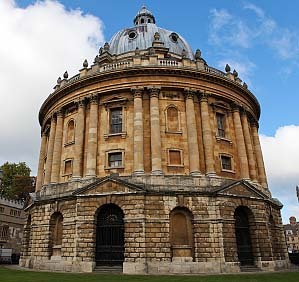 The Bodleian Library, as it them became known, is now one of the world's greatest, and includes the famous Radcliffe Camera built by Sir Thomas Bodley in 1737 and the New Bodleian building, completed in 1940. 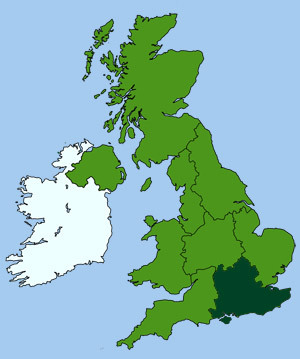 A copy of every new book published in Britain is sent to the library, which currently contains more than 11 million volumes (stored in Oxford and at other associated locations). 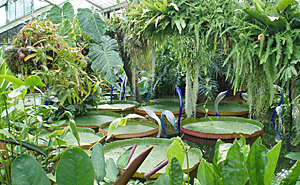 Founded in 1621, it is Britain's oldest botanic garden. Located alongside the River Cherwell, it has a collection of over 7000 species of plants from all over the world. The garden is divided into three sections; the Glasshouses for hot house plants, a walled garden and the area outside the walled garden, which contains a water garden and rockery. Within the walled garden, plants are grouped by origin and species. Visit Oxford Castle and experience the town’s medieval history. 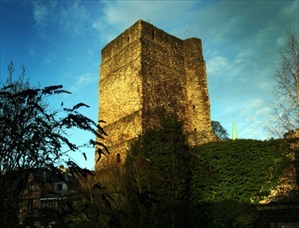 The 11th-c motte-and-bailey castle is one of the oldest buildings in Oxford, and where Geoffrey of Monmouth wrote the first tales of King Arthur. Part of the castle was used as a debtors’ prison in the 18th-c and below the tower is a 900-year-old crypt, that contains the only surviving remains of St. George’s Chapel. Two of the castle’s famed residents are, Marshall William Smith, the King’s prison keeper who made Oxford Prison as feared and as notorious as Colditz, and Jack Ketch the public executioner on whom the Punch & Judy hangman character was modeled. 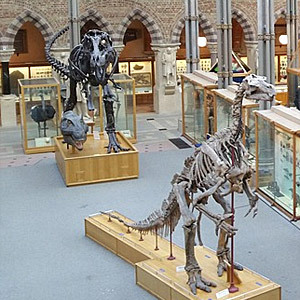 The museum houses giant skeletons of prehistoric	animals, plus major geological and mineral collections. Tells the story and archaeology of Oxfordshire and the history of the city. Location: St Aldate's OX1 1DZ. Departure Location: The first stop is Oxford Railway Station, but you can hop on or off at any stop along the route. Duration: The complete tour loop takes approximately 60 minutes. Contains the worlds finest collection of early scientific instruments. Location: Broad Street, next to the Sheldonian Theatre OX1 3AZ. Designed and built in the Roman style by Christopher Wren, while he was Professor of Astronomy at the University. University-degree ceremonies and concerts are still held in its semicircular theatre. There are many excellent walking tours of the city and its historical sights, led by the city's official guides. The tours last from between 90 to 120 minutes and usually involve less than 1 mile of walking. 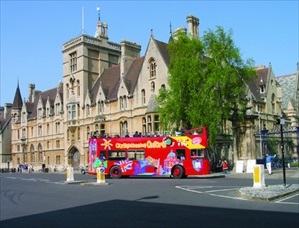 For details visit the Oxford City Tours web site.